What are the consequences if the people given control over our government have no idea how it works? Stay tuned. 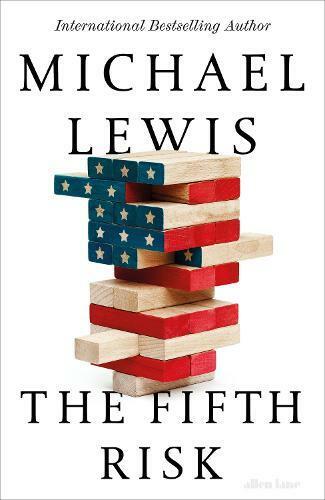 Lewis finds the linchpins of the system-those public servants whose knowledge, dedication, and proactivity keep the machinery running. And he asks them what keeps them up at night.